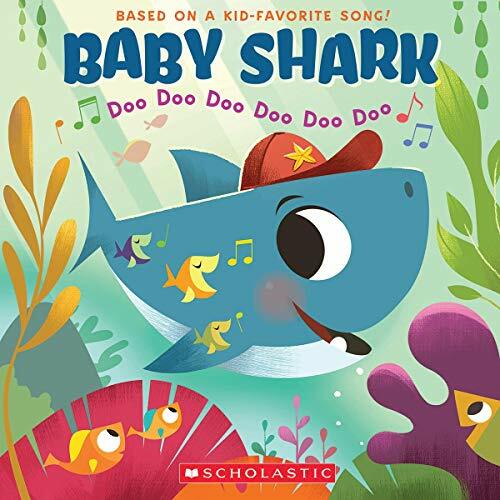 “Doo doo doo doo…baby shark” It’s the song you can’t get out of your head. The kids love it. It’s a song and now a book. 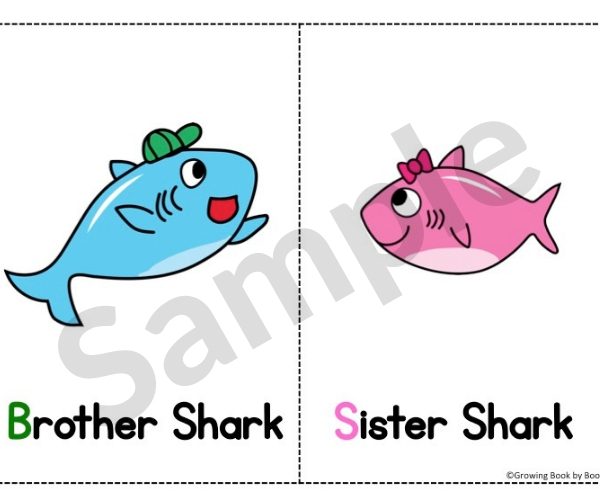 After singing it 197 times, you have to try these baby shark printable activities with the kids to build literacy skills. It’s the song on constant loop in your head. It’s a viral hit with the kids. Sing along with the “Baby Shark” below. With the success of the song, now you can even get the song in book form. I do enjoy books based on songs. 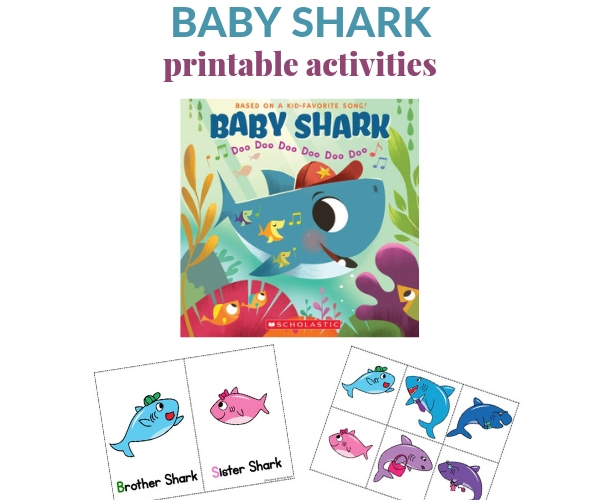 Grab a copy of Baby Shark by John Bajet. 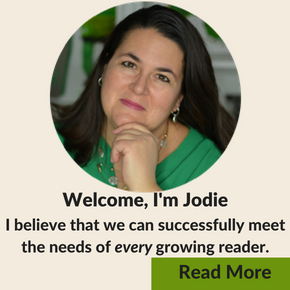 Springboard from the song into these activities to do with the kids. 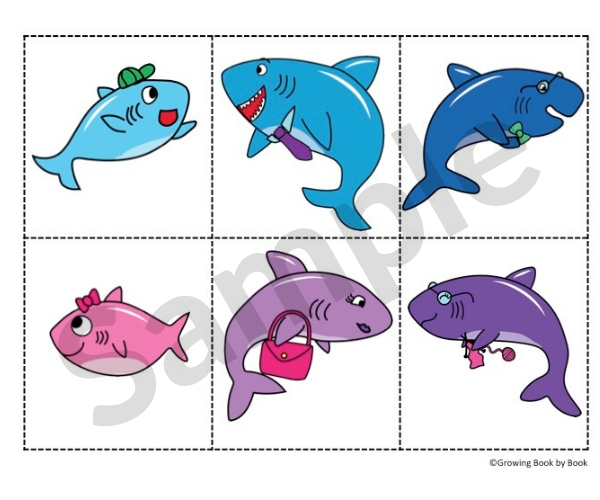 Use the icon cards as prompts when singing the “Baby Shark” song. 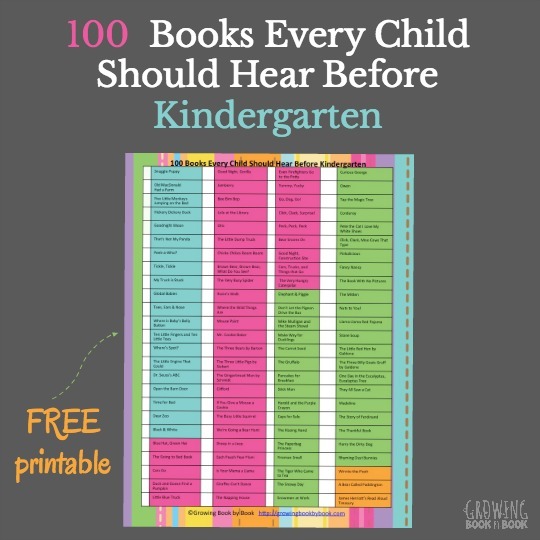 They can also be used to work on beginning sounds. 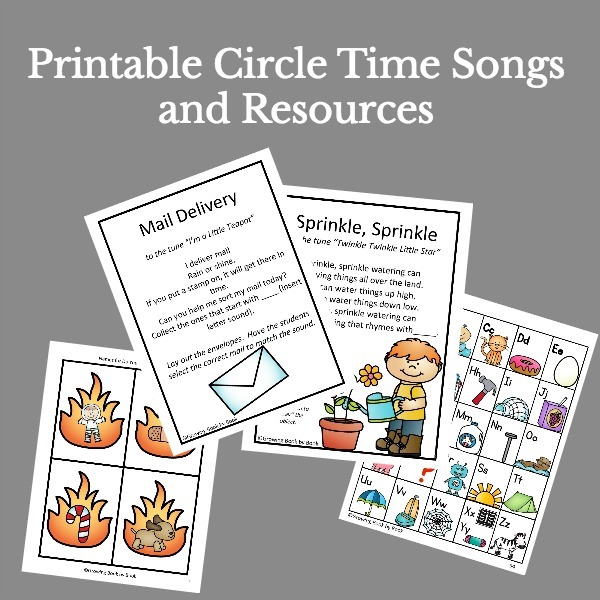 The second set can also be used in a center for kids to retell/sing the song with props. You could glue each one to a craft stick to create puppets. 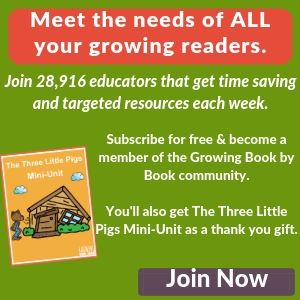 Become a Growing Book by Book newsletter subscriber for free and get the baby shark printables as thank you gift. 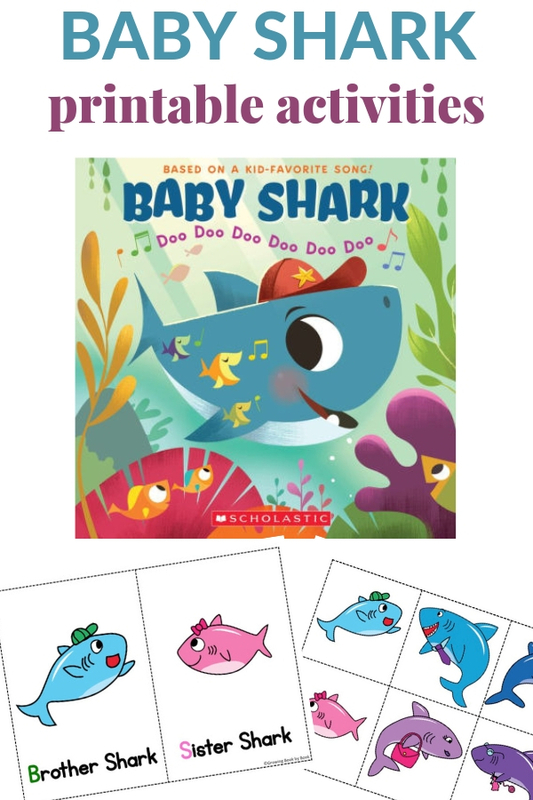 From “Baby Shark” to “Down By the Bay”, keep singing and building those literacy skills.